« Info on the financial mess…watch! The folks at SpaceX successfully launched a two-stage liquid-fueled rocket into orbit yesterday. It was their fourth attempt. You can see video excerpts at this link. 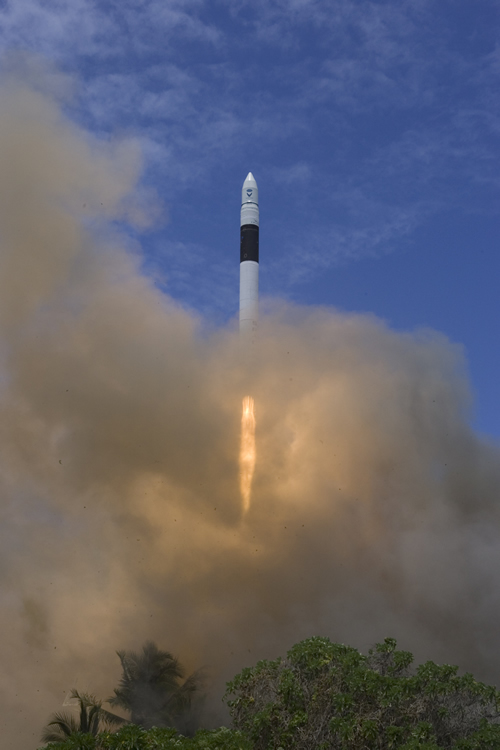 The first commercially-funded, built-from-the-ground-up space launcher, Falcon 1 is just the beginning. SpaceX plans on a heavy lifter, Falcon 9, and the Dragon capsule, to take passengers to the ISS.